“Can we focus on the president, please? 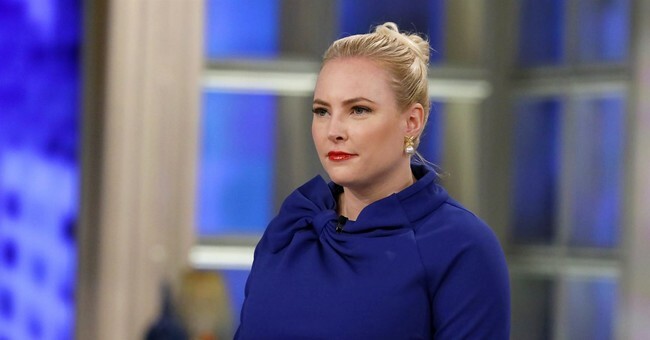 I don’t want to talk about Trump,” McCain said, interrupting Behar. “Get this b*tch under control!” Behar reportedly said. She added, “I’ve tolerated a lot of sh*t on this show but I’m at my wits’ end with this entitled b*tch. Oh, so Joy was triggered that McCain offered some reason, decency, and another point of view. Yeah, that sounds like a typical liberal.